You're planning your island vacation. Undoubtedly, Key West will be all you're hoping for. There is history, culture, a wealth of Key West tours, and nightlife in the United State's southern most city. However, we can't forget what it is that makes Key West, Key West. Island living centers around the sea, and there are plenty of Key West tours that will help you experience the saltwater as you probably haven't anywhere else before. Read on to find out about the "must see" Key West tours above and below the sea. It's the stuff you usually only see in movies unless you're in Key West, of course. Key West is known for picturesque sunsets that are best viewed on the water. Several local charter boats offer sunset cruises departing each evening from the mainland. Some offer full, gourmet dinners others reggae and cocktails. You'll have plenty of options when it comes to Key West tours. Snorkeling Key West tours are extremely popular because of the living reef that runs off the shores of Key West along Dry Tortugas National Park. 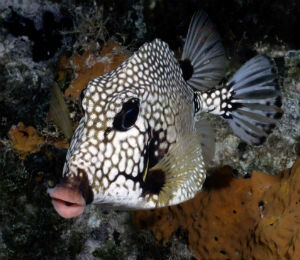 The reef, which is submerged in shallow water, makes an ideal snorkeling spot in Key West. Tours will take you out to the reef and often offer beginners courses in snorkeling to make sure everyone in your party gets the most from snorkeling in Key West. Tours often include lunch or a snack along the way and of course a beautiful ride. 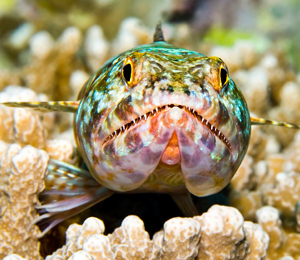 Expect to see the amazing tropical fish, crabs, and other ocean life. Some Key West tours actually take you to the site of a shallow shipwreck, which is now the perfect habitat for ocean life. If you'd like to go a little deeper, you can scuba dive in Key West. Tours are available for all levels of divers. Beginners can take a resort course while the experienced diver can opt for a night dive or even a nitrox dive. 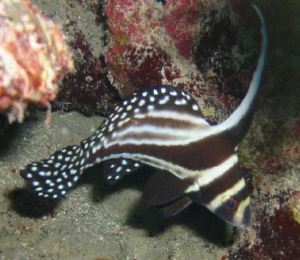 Key West Scuba Tours can accommodate your skill and comfort level and will ensure you see the best the deep waters of the island have to offer. Check with your tour operator in advance, but most Key West tours will include all the equipment you will need for a great half or full day of diving. Maybe you'd rather fish the waters than swim them. There are Key West fishing tours for that, too. Whether you're a deep sea fisherman looking for big game fish like wahoo and mahi-mahi or more of a "fly guy," Key West tours will exceed your expectations. 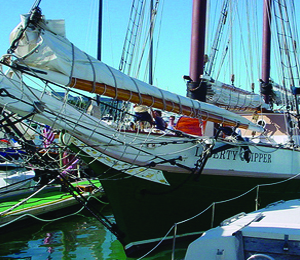 There are group boats, private boats, day boats, and half-day charters. You can fish the ocean or the shallow waters. You make the decisions and our tour operators make it happen. If it happens on the water, there are Key West tours for you to enjoy. 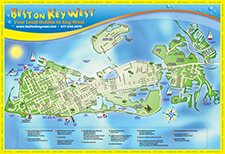 Peruse the pages of bestonkeywest.com to get more information or feel free to talk with the concierge at your Key West hotel. Enjoy all that island vacationing has to offer -- on land and sea! 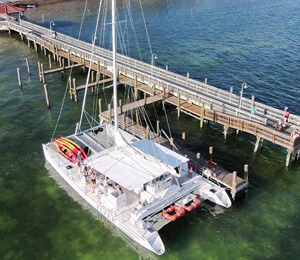 Come enjoy a complimentary Champagne Sunset Catamaran Sail as a gift for joining us on Key West's top Do-It-All excursion. Enjoy all the fun in the sun of the Power Adventure including kayaking, snorkeling, parasailing and jet skiing. Then enjoy a relaxing two-hour journey to watch the famous Key West sunset.